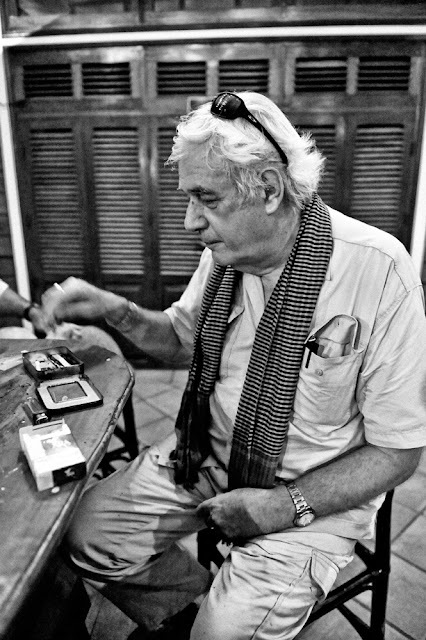 Michael Klinkhamer Photo Sales Exhibition, Okun Cha Cambodia. 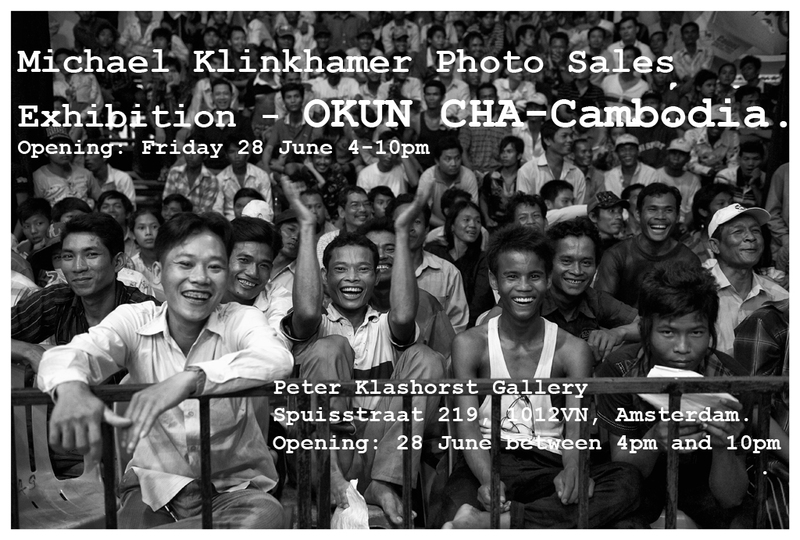 Peter Klashorst Gallery Presents: Michael Klinkhamer Photo Sales Exhibition, Okun Cha Cambodia. Opening 28-06, show runs till 4-07-2013. 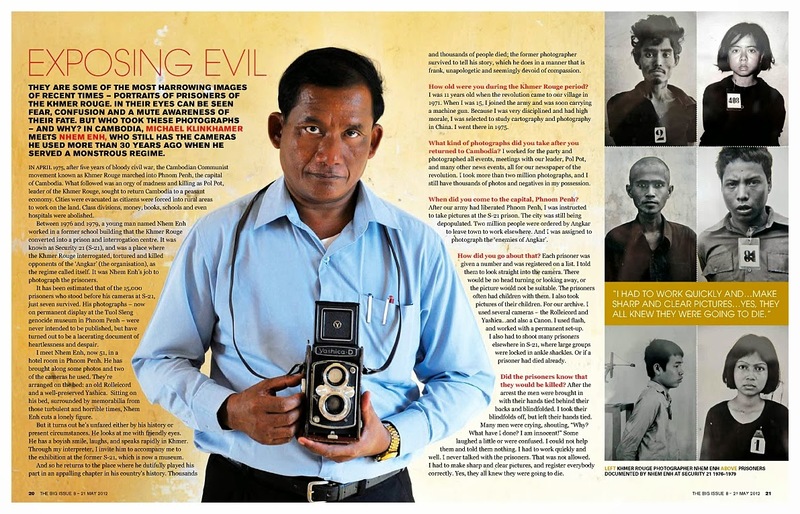 In this digital age, most of my pictures appear in magazines, on the internet via I-pads or on social media. "I believe it is time for a couple of my images to be freed from their digital containment in order to open up fully and scream their message of beauty and horror on a larger scale on XL print". "Working in Cambodia and around the Capital city Phnom Penh was very rewarding exciting and often spicy. It's a full-on life's combustion of experiences and random emotions." Michael Klinkhamer exhibits his MoodImages-Fine Art Photographs, but also some gritty photo essay style images of every aspect of daily life. "What remains are pictures of illusions of dreams and nightmares. Like the lotus flowers, life emerges again and again from the dark and muddy waters." "I hope to see you on 28 June between 4pm and 10pm at the Peter Klashorst Gallery." Michael Klinkhamer Photo & Text Productions.